The idea of a martial race has been around for as long as there has been fighting between men. Living conditions were once the primary precursor for a martial race, but fierce, hardy warriors could only go so far before they were trounced by a technologically superior and well trained foe. 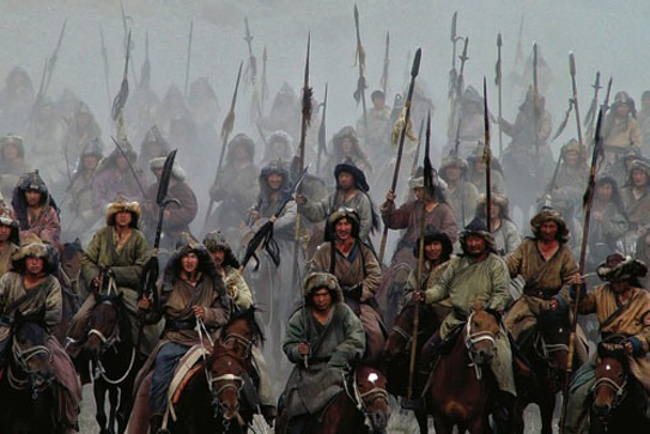 The Mongols lived on the cold, flat steppes just below Siberia and fought each other tooth and nail for the few resources available. The Vikings spent half the year encased in snow and ice; Gurkhas and Dagestani are hardy mountain folk. Hawaiians are tough—even if they’re white Hawaiians like Travis Browne—so we aren’t surprised to see a bunch of Hawaiians fighting in the UFC. It’s in their blood. Having a martial tradition and growing up rough sure does help create good fighters, but when the fat and wealthy Romans met the Gauls or the Alemanii or anyone else for that matter, it was training that carried the day, not innate ferocity. The Romans had a better diet, better weapons, better generals, and better intel. Sure they lost a few battles, but the Roman army at its peak could have smashed any fighting force in the world—even those several centuries down the road. One of my favorite battle analogies is from the novel Cryptonomicon, by Neal Stephenson. 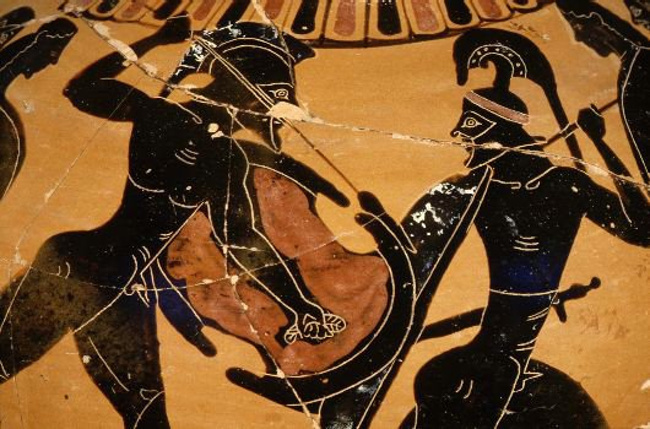 One of the many, many threads in that book describes the difference between Athena and Ares, both gods of war, and which sides corresponded to which god. The Nazis and the Japanese were more Ares type militaries, brutal, bloodthirsty, aggressive and very frightening. 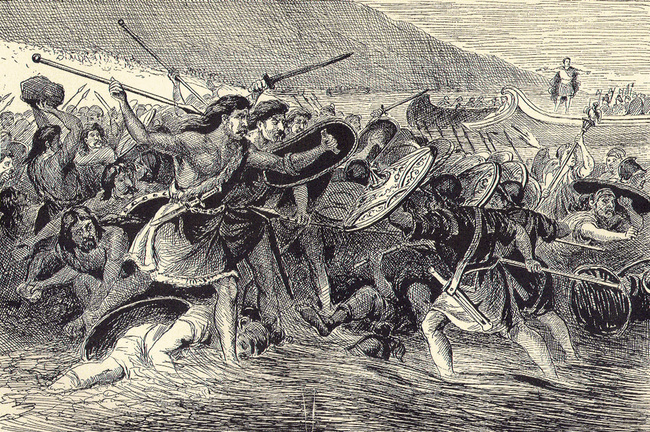 The Allies, according to Stephenson, were soldiers of Athena: intelligent defenders of civilization. The Romans were, by every scholar’s standards, the defenders of civilization against the fierce Ares-led hordes that descended from the north and east. Eventually, civilization collapsed, and we had a few hundred years of barbarians at the dinner table. But civilization popped back up; Athena will always win, given time. How is this related to MMA? When I discussed this upcoming UFC card with my friend Eli, one of the things he pointed out was the fact that Anthony Johnson had a lot of problems making weight in the past, which pissed everyone off. He got me thinking about how difficult it is to make weight, and do it properly, such that you are stronger going into the fight, and not weak or out of balance. Turning a barbarian into a centurion requires science. Tyson would have been a thug all his life had he not had the proper gym and the proper trainers staffing that gym. A martial race is just fodder for campfire storytelling unless they have the science and infrastructure to support them. The Mongols innovated, and stole any useful technology they could from the Chinese; the proto-Germans spent generations fighting in Roman armies before they were proficient enough to not only remain unconquered, but eventually do some conquering of their own. For countries getting into the MMA scene, infrastructure is king. Not pride, or general badassery, but science. Countries disparaged for their lack of elite fighters, or even worse for their supposed genetic predisposition to getting beat up—which is what Chinese have to face—just need to start pouring funds into the Temple of Athena. Let’s reduce Ares’ role in all of this, and spread Athena across the planet. It’s good for MMA, and it’s good for civilization.